Payment pages are hosted by NMI, so you don’t have to worry about an SSL certificate or keeping sensitive credit card data on your servers. Once your customer pays the invoice, you’ll automatically receive an email informing you of the payment, no further action required. NMI helps you get paid more quickly, and with less effort. Download a feature page, here. 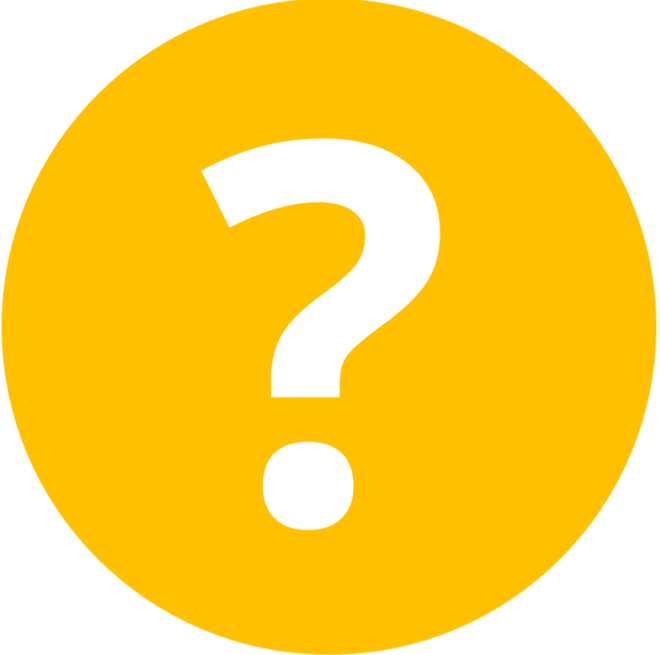 What's Included with an Account? NMI allows you to quickly create products with associated prices, discounts, tax rates, and product categories. Then, when running a sale or creating an invoice, all of your products will appear as drop-down options for easy order creation. 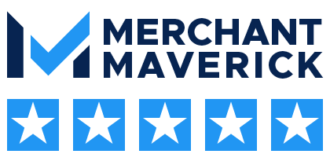 Does your organization have multiple business lines, for which you need to have more than one merchant account? With NMI, you can manage Multiple MIDs on a single gateway account to can consolidate reporting, manage branches, organize products, etc. Download a feature page, here. 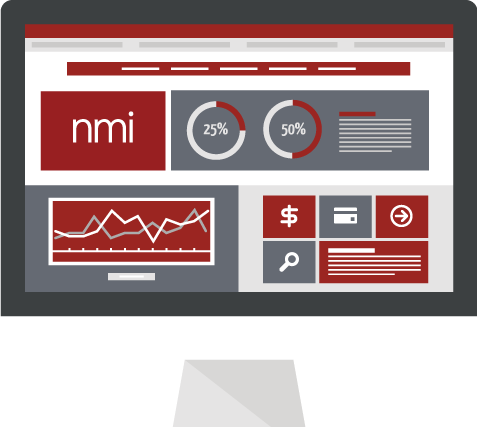 NMI offers a truly open API, so that you can build the solution your organization needs. See all details and full documentation of the API by clicking here. View a list of compatible shopping carts here. Download a feature page, here. Securely store your customer’s sensitive credit card data, directly on NMI’s servers, with true payment tokenization. Once you have your customer’s data, you can easily create recurring payments, send an invoice, or report upon that customer’s previous payments – without sacrificing data security. “Set it and Forget it.” With NMI, you can create recurring payment schedules like “charge $50 on the first day of the month.” Easily select a payment schedule for one of your customers, and rest assured that you’ll get paid – no further action required. Download a feature page, here. Cover your assets. Fraudsters who test card numbers on public facing payment forms can cost merchants hundreds, if not thousands of dollars, in fees and losses. iSpyFraud is a rules-based fraud prevention tool merchants can use to screen suspicious transaction activity, helping merchants to stay one step ahead of fraud. Download a feature page, here and see some common usage scenarios for iSpyFraud, here. All NMI accounts include the ability to quickly and easily download your transactions into a Quickbooks-readable file (or .iif file). NMI has a handy export-tool that readies your data. Simply input the date range of the transactions you want to export, click a button, and your .iif file is generated instantly for import to QuickBooks. After downloading a small program to your computer, SyncPay will link with your desktop QuickBooks software (sorry, no QuickBooks Cloud support!) so that you can process payments from directly within QuickBooks, which will funnel to NMI and Dharma. See a demo here, and download a feature page, here. NMI makes it easy to accept ACH payments through the same portal as your credit card acceptance. You can even send invoice requests to your customers which will allow them to pay via credit card or ACH. With ACH acceptance, you can take payments from your customers with lower fees than a typical credit card transaction. Download a feature page, here. Payer Authentication is fully supported with NMI. Easily get access to both Visa and MasterCard’s programs that allow you to add an additional layer of security to your sales. Learn more about Verified by Visa and MasterCard SecureCode. Level 3 processing is easy with the NMI gateway. Get access to deeply-discounted interchange rates to keep your payment processing costs as low as possible. Level 2 processing is built-in, with no additional monthly fees. The $30 monthly fee for Level 3 processing will be quickly recouped with Level 3 interchange savings. See sample savings here. NMI makes it easy to report back on your transactions. 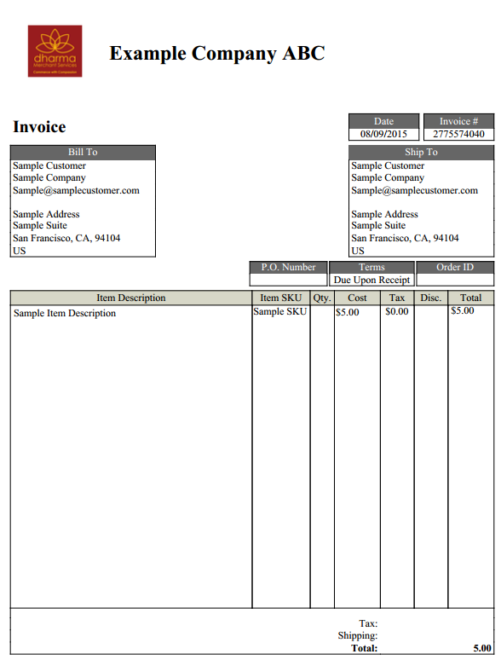 Easily create excel reports with all transactional data within seconds. You’re able to filter on practically any value – date range, transaction type, amount, or even based on custom pre-defined fields that you’ve created. Easily swipe payments cards your NMI gateway for no additional monthly or transaction fees. For $129 you can purchase a USB-connected swiping device, so that any in-person payments can flow directly through your NMI gateway. If you need EMV (chip card) capability, the swiper is $299. Please be sure to let a sales associate know if you need EMV (chip card) acceptance, as it requires a specific network to be utilized. Easily take payments on the go with the NMI mobile application and swiping device. With the iProcess application made for Apple and Android devices, you can accept credit and debit card payments on your phone or tablet, no matter what their location. Optional swipers are $99, and connect to the headphone port of your device. Mobile processing carries an additional $5/month fee.